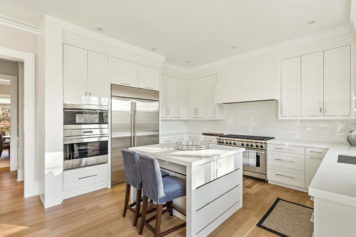 The Village of North Haven has its own unique appeal of privacy, easy driving access to Southampton and Sag Harbor and close proximity to all of the beautiful Hamptons bay beaches and marinas. 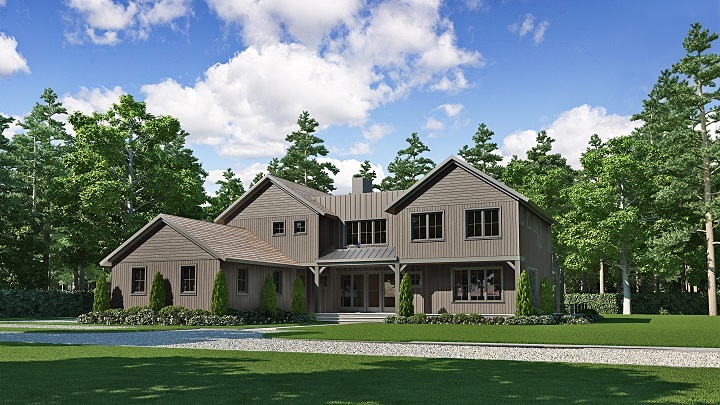 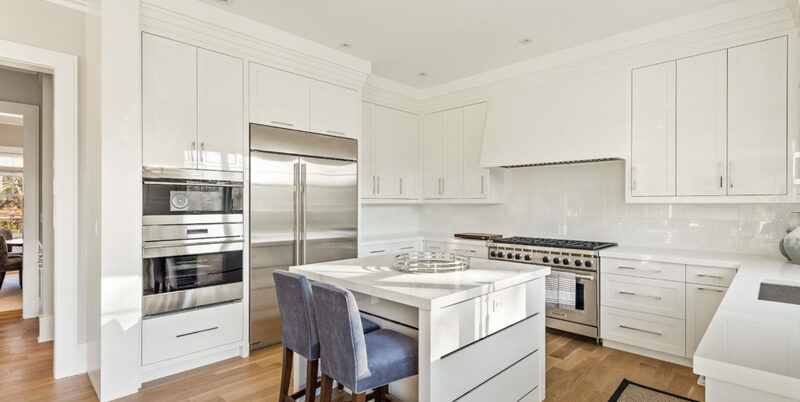 Situated on .76 acres, this comfortable house defines quintessential Hamptons, with a transitional design, plenty of room for guests and indoor and outdoor entertaining space. 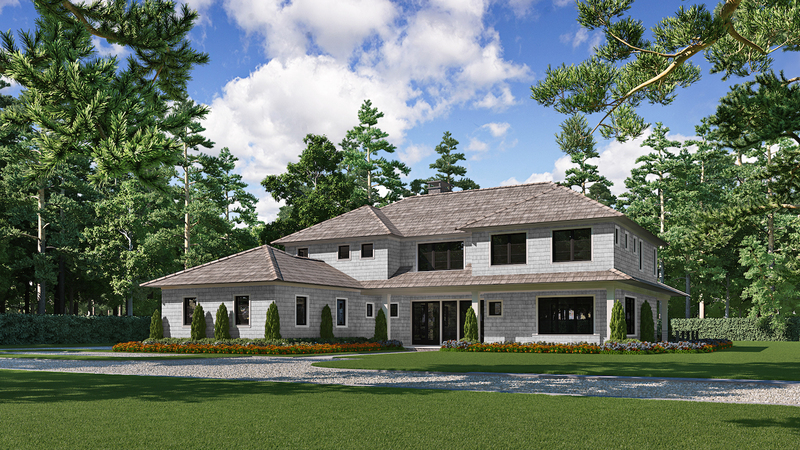 This home is currently under construction, with a scheduled completion date of Winter 2018.